We have our Apple service station at Delhi and offer you both pick and drop without any charges. Our services are spread over Delhi/NCR. You will find our onsite service at your doorstep on call. Our iPAD repairs are fast, reliable and affordable. We have experts who specialize in fixing any sorts of damages. Be an iPAD, iPAD Air or iPAD Mini, a mother board damage or water damage, we do everything. We also repair other smartphones. Samsung, OnePlus, HTC and more! 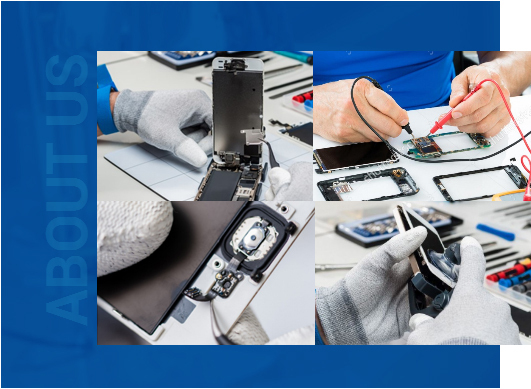 Our aim is to always save your MONEY and TIME� So bring your broken/damaged smartphone and we repair it, whatever be the condition. We always ensure that you not only get the best and most effective repair services with long-lasting resolutions, but promise to deliver it on the very same day. For quality iPhone repairs, or for any other smart device, we always pamper it with the best-in-quality parts. We have a wonderful relationship with our suppliers. 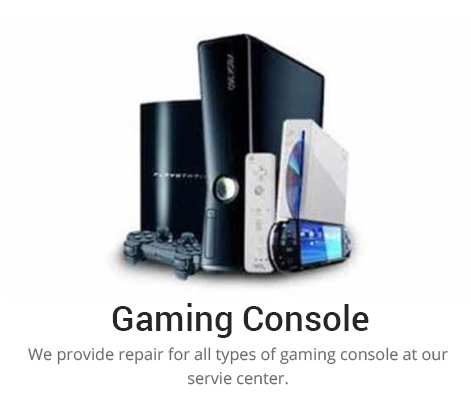 We guarantee the best sales support and repair service experience. As a policy of our quality services, we also present you with 6 months warranty. We only use authentic parts that have lifetime durability. But just in case something goes wrong, you can bring it to us without hesitation. If you don�t have time to come down to our work station, no problems! We will send our experts down to your own place. We offer free pick and drop delivery exactly for your conveniences. Want to bring your smart device back to life? No problem, we will do it for you. Whether its iPhone repairs or a MAC laptop or an HTC OS, convey your requirements! We will be more than happy to do it for you, either in your place or ours. Our aim has always been to provide each our clients’ with services which not just meets but surpasses their expectations. Quality is our prime concern and we never waver from that. Whether it’s a mother board repair or operating system glitches, our technicians have the expertise to tackle any smart device issue. Usually the repair time depends on the condition of the device. But in most cases, we try to fix it in the least amount of time. We know that your smartphones or devices are an integral part of your daily routine. And we respect that. That is why our goal is always to ensure that our professional repair/replacement offerings are of the top draw without putting a hole in your pockets. Along with smartphones, we also repair Mac laptops and other digital devices with the same amount of enthusiasm. On every iPhone repair or other smart device repair, you get a warranty of 6 months. If any problems happen during that phase, we will fix it straight away. We ensure that all our clients have a smile of satisfaction upon their faces on receiving their hand-held smart devices. It is via this professionalism that allows us to have impressive customer service record. Simply drop your worries, just get through to us. "By having a bigger purpose, it just might be that Avira's building a 21st century design studio: the crucible of big, world-changing ideas." 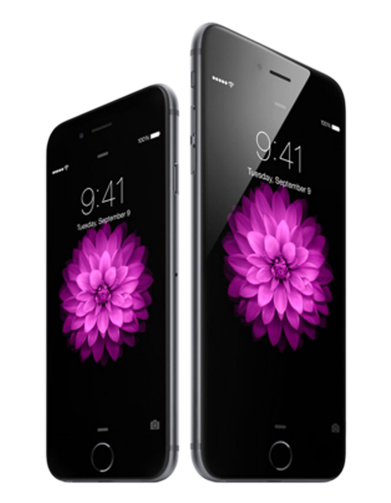 iPhone Repair Workshop is one of the leading smart gadget repair agencies around. Ever since our inception, we have tried to expand our horizon and cater to the needs of all kinds of clients. Quality is what you can expect from us in our services. We give our services in Delhi as well as its NCR regions and have a great client satisfaction record.